The Austin Business Journal announced that Visa Inc., plans to hire 500 engineers in Austin by the end of the year. The news was disclosed in an Ad Age article the focused on the company’s push to develop a mobile payment system and rebrand itself as a destination for talented tech workers. 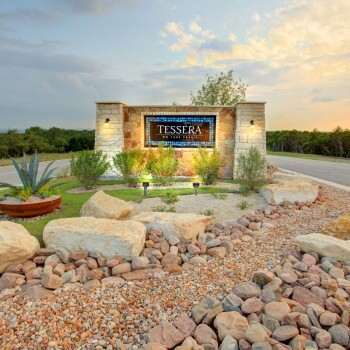 Visa’s current operations are located in Northwest Austin on Research Blvd., making it just a few miles and in close proximity to Tessera on Lake Travis.